Ale festival in the marquee at the Foundry. Look out for more on their website www.thefoundryarms.com. 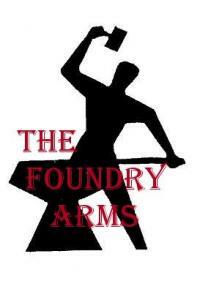 or their facebook page is:facebook.com/thefoundryarmsartillerystreet.